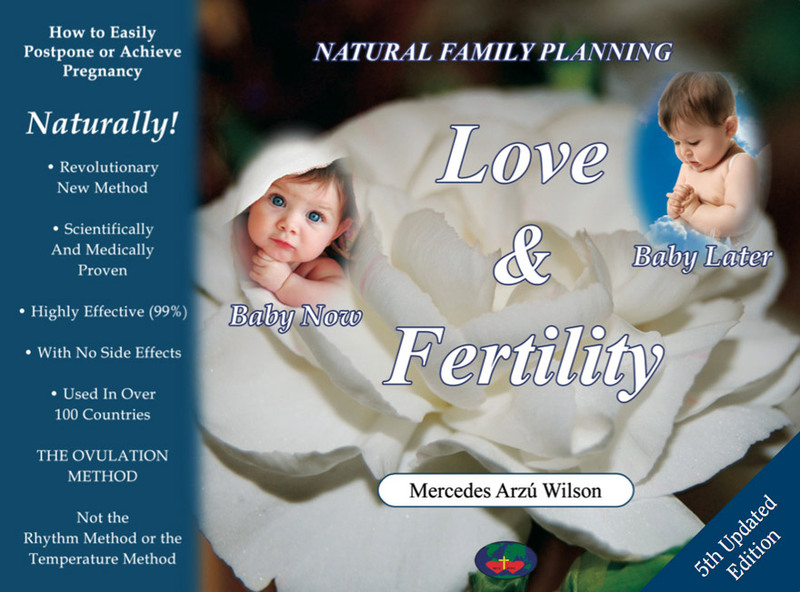 This is a beautifully illustrated full color book that introduces the Ovulation Method of Natural Family Planning in an easy to understand format. Provides practical information along with the latest scientific research and statistical evaluations from around the world. Also available in Spanish. This file is in acrobat .pdf format. The transfer download can take up to 45 minutes with a 56Kb connection. 14.8 megas file.